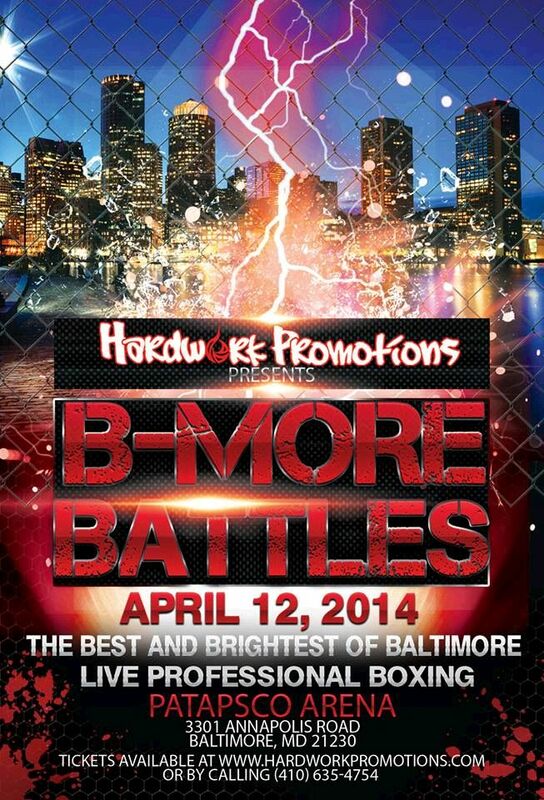 Baltimore, MD – Cruiserweight up and comer Venroy “Hardwork” July will step up in competition when he faces unbeaten Quantis Graves Saturday, April 12 over eight rounds at the Patapsco Arena in Baltimore. After getting his undergraduate from the University of North Carolina in 2004, July went onto earn a degree from Duke’s internationally ranked LawSchool. While many fighters moving up the rankings box full-time, July not only promotes himself under the Hardwork Promotions banner, he works 50-plus hours perk week as a corporate lawyer for Hogan Lovells.